Also after watching it like this for a little bit I think the subtitles are off too. I am using my original disc not one I downloaded. Anyone know any settings I should change around or mayb this game just isn't playable idk? 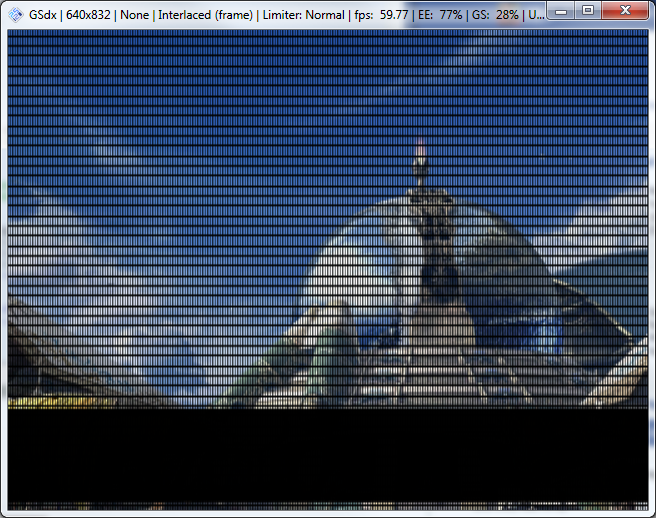 There have been other minor graphic glitches in other games I've tried out but nothing too major so far like this. That didn't change anything is there a setting I need turned on for that to work? I'm having the same issue, but the F9 trick isn't working for me at all. it crashes the emulator completely on my end. (05-29-2012, 01:54 AM)Saiyavenger Wrote: I'm having the same issue, but the F9 trick isn't working for me at all. it crashes the emulator completely on my end. i think you need to manually config the gsdx settings to SW mode. Where do I do that? Core GS Settings? Sorry, I'm a bit new to this myself. I was able to get Persona 4 running perfectly, but this one's been perplexing me completely. it's in the "plug-in settings"
Ahh, got it. It's running smoothly, but now I'm getting that echo. Either way, it's better than nothing. Thanks a ton. Make sure the gamefix for FFX cutscenes is enabled! Current time: 04-20-2019, 12:50 AM Powered By MyBB, © 2002-2019 MyBB Group.